Ever since I was a teeny weeny lil’ girl there have been three things I’ve wanted to do with my life. Checkmate on major market radio. Just over 18 years of a career, climbed from mega small market up to market 4-5 in Houston. Had so much of a blast. I was ultimately fired, but it was a bit of a blessing in disguise. I love radio, but truth be told, with my plethora of health issues and that major market schedule? So, there is really only one thing left out of that list of 3 things. …and instead of just telling you, I actually launched an online apparel, accessories, and home decor store! Well, I don’t really have one yet. Mostly because, it’s just me and you guys know me and I don’t really need to hide behind a “brand” to get this going. I could’ve been cutesy and called it “The Ivy Orchard” or some artsy fartsy apparel store name. But, I needed to launch this. I’ve been thinking of doing it for far too long. Sometimes when you launch, you launch sort of incomplete…you just wing it and go with your gut. 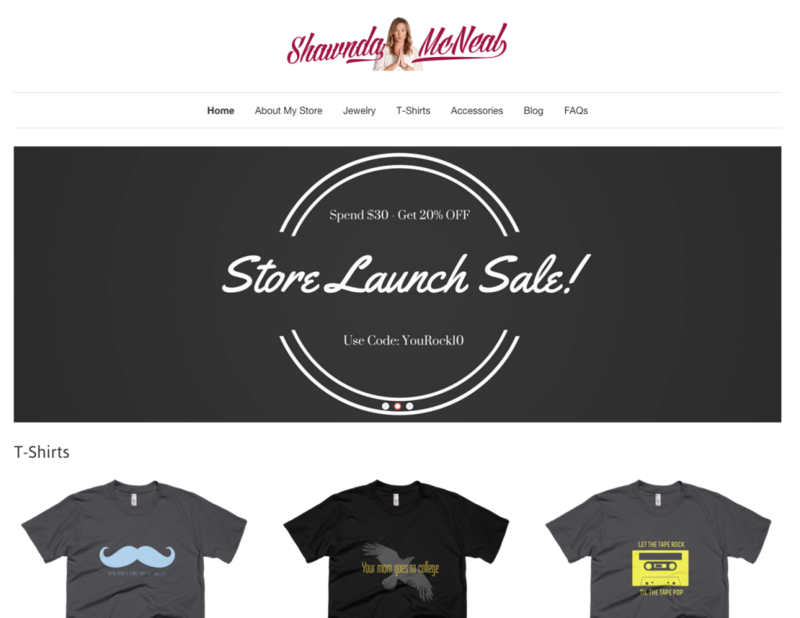 So, it may not always be a “Shawnda McNeal” store. That’s just what I decided to call the store early on here. If she takes off and you guys are fans of what I find and sell, then it may turn into a brand of it’s own. 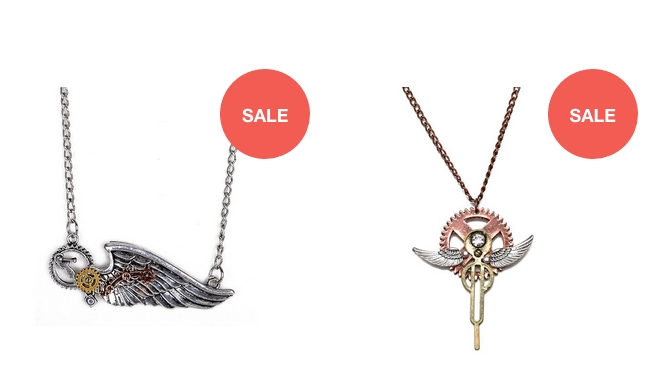 For now though, I know you, you know me, you know I like deals and telling people about cool things…so it’s just me, handpicking cool stuff and selling it at a discount. Plus, I may get my fashion design kick in here and there. The store is brand spankin’ new, but I’ve already found some really great stuff. Check out some of the early winners-of-my-heart below. Check these out. As old school as it gets…or maybe like mid-tiered old school. For hip-hop I’d need to go back to the 80s for old school, old school. Custom designed and printed right here in the U.S.A, American Apparel. It’s the softest shirt on the planet. Honestly, I probably couldn’t have even defined steampunk before. Sounds like a cool band name, right? Actually, Steampunk refers to a sub-genre of Science Fiction that mixes 19th Century Technology with design aesthetics. Kind of like in Moulin Rouge or something. I said home decor, didn’t I? Since leaving radio, there is one thing I know I truly truly love and it’s interior design. 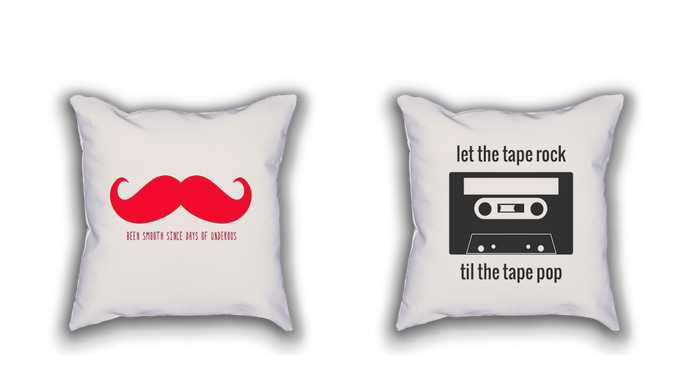 If there’s one thing I love even more, it’s getting nerdy with lyric inspired throw pillows. There’s plenty more in there already. I’ve got handbags, totes, mugs, and more. Do Me a Favor? Check it out? If you’re not doing anything or you have a moment to browse, mind checking out the shop? There is still a LOT to do, so hang in there with me. There is so much more on the way. In case you do hop over, don’t forget to sign up for the mailing list. I’ll be using that to send out discounts and deals and rare product finds from around the world. Oh…p.s…if you decide to make a purchase, and you spend $30, use discount code YouRock10 at checkout. You’ll get an extra 20% off just because you’re awesome.